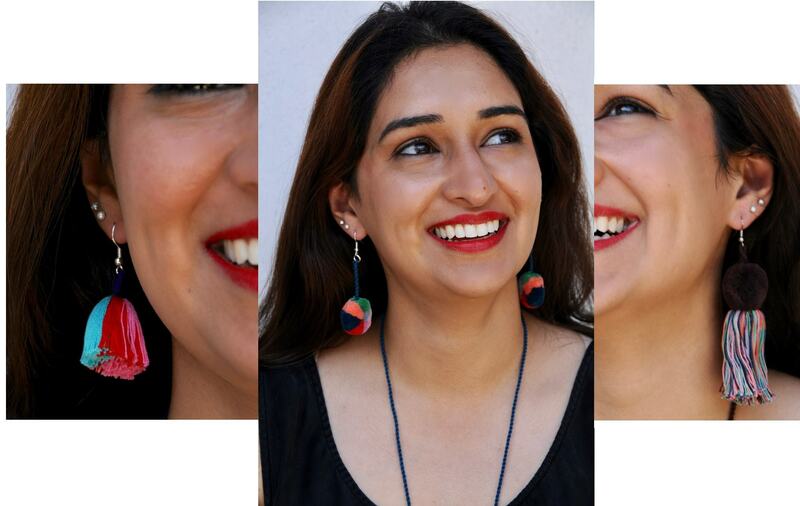 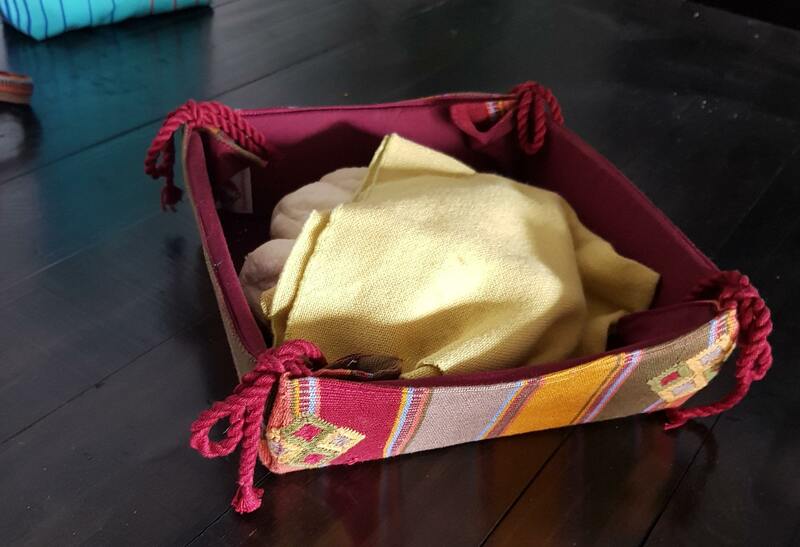 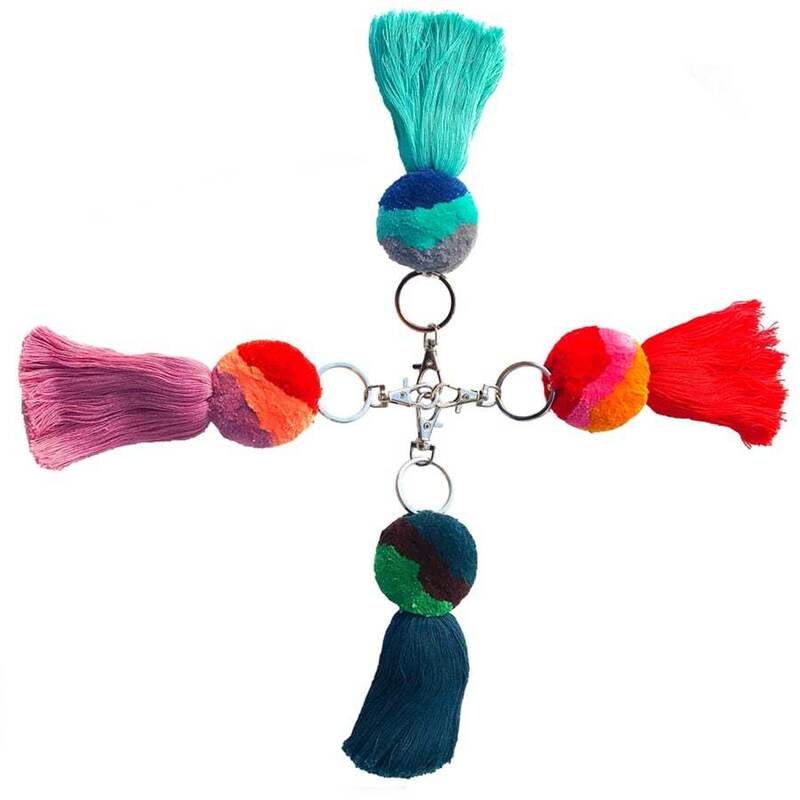 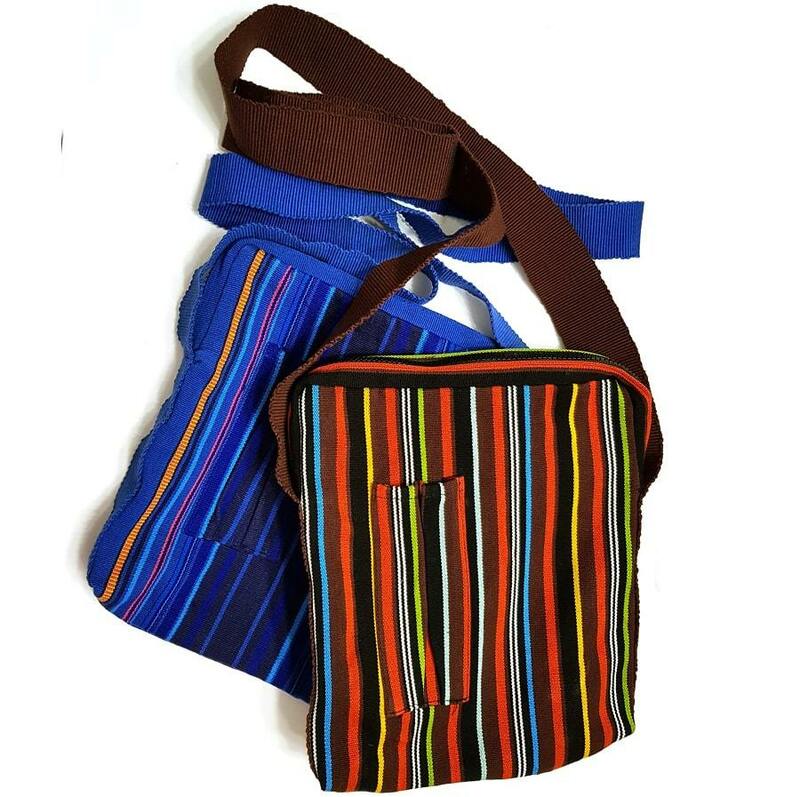 If you enjoy unique beautiful hand made crafts and believe in supporting those who make them, we found a source in Guatemala and then set up a way to get them delivered to your home in the US. 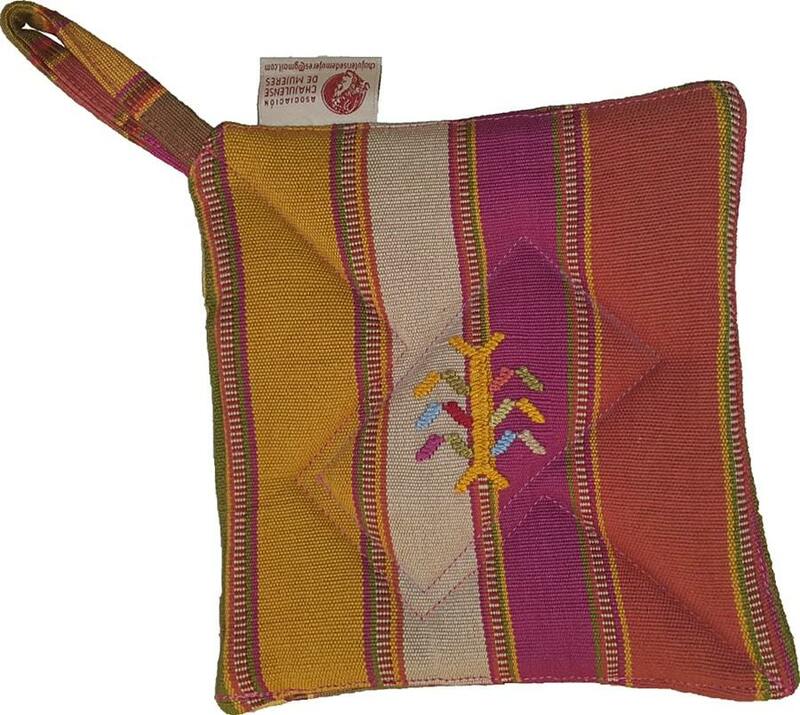 Hands of Guatemala is a company based in Guatemala with a shipping center in the United States. 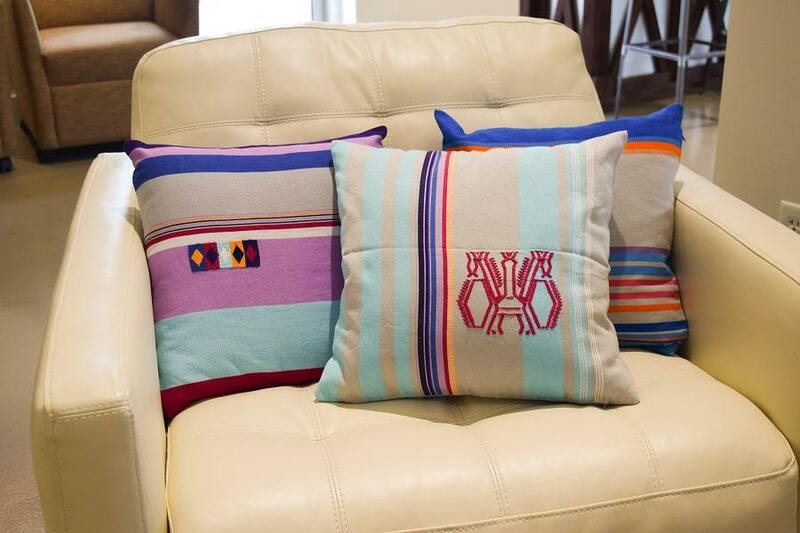 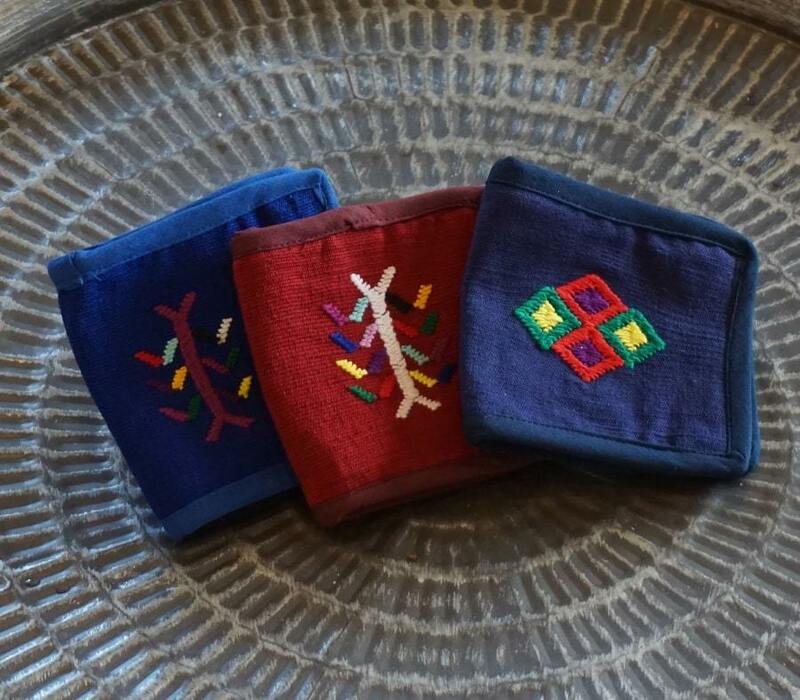 We bring these beautiful hand woven, stitched and crafted prodcuts to the United States and make them available for purchase online and ship them to your home. 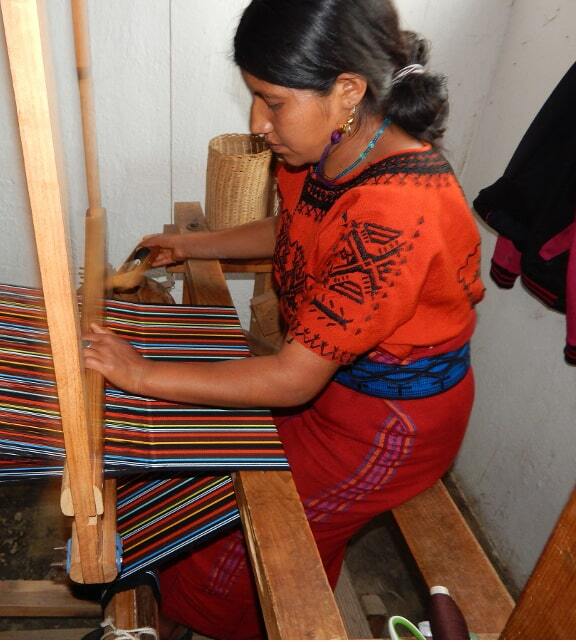 We pay a fair price for the products to help the women who make them create a better quality of life for themeselves in Chajul, Guatemala.